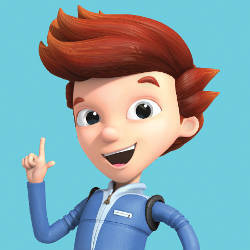 Meet Jet Propulsion from "Ready Jet Go!" Excelsior! You have two chances to meet and take a selfie with Jet Propulsion this April. Look for him at Museum of Discovery's Springfest or at Dickey-Stephens Park as the Arkansas Travelers take on the Corpus Christi Hooks. Saturday, April 7, from 9 a.m.-6 p.m.
Tuesday, April 10, from 10 a.m.-1 p.m. 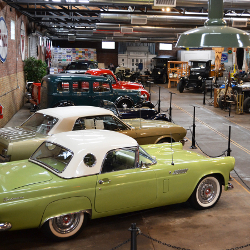 This month on "Exploring Arkansas," join host Chuck Dovish as he visits Bard Springs; the Four States Auto Museum in Texarkana; the Fort Chaffee Barbershop, where Elvis Presley got his GI buzz haircut; and Muse's Country Store south of Heber Springs. 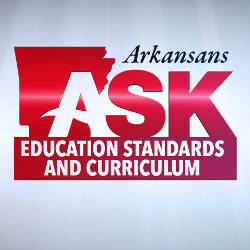 Tune in Wednesday, April 4, at 6:30 p.m.
"Arkansans Ask: Education Standards and Curriculum"
In a special edition of "Arkansans Ask," Department of Education Commissioner Johnny Key and expert guests discuss updates on K-12 education for the state, Arkansas students' performance, standards and curriculum, and plans for the future. Viewers are encouraged to submit questions at 800-662-2386, paffairs@aetn.org or on Twitter using #ARAsk. Tune in Thursday, April 19, at 7 p.m. Follow the lives of three courageous, dynamic women who leave their dark pasts behind in England to make the journey of a lifetime to 17th century America in the AETN Passport-exclusive series "Jamestown." The full eight-episode series from the producers of "Downtown Abbey" is available for streaming now. Visit aetn.org/passport, or call 800-662-2386 for more info. 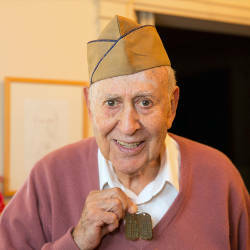 "GI Jews: Jewish Americans in World War II"
Through the eyes of the servicemen and women, explore the profound and unique story of the 550,000 Jewish Americans who served in World War II. After years of struggle, they emerged transformed, more powerfully American and more deeply Jewish, determined to continue the fight for equality and tolerance at home. Tune in Wednesday, April 11, at 9 p.m.
Survey the history of art - from antiquity to the present - on a global scale. 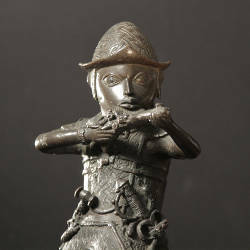 In a series of nine episodes, "Civilizations" reveals the role art and creative imagination have played in forging humanity and introduces works of beauty, ingenuity and illumination across cultures. Tune in Tuesdays, April 17-May 15, at 7 each night. 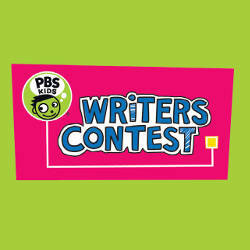 The deadline for the AETN PBS KIDS Writers Contest is quickly approaching! Be sure that your K-3 authors and illustrators submit their entries by Friday, April 6, for a chance to win. Each entrant will receive a participation certificate, and 12 winners - three from each grade - will receive an AETN prize pack, with first place winners earning a preloaded PBS KIDS Playtime Pad! Visit aetn.org/writerscontest for more information and entry forms. From sibling rivalry and first love to loss and marriage, the March family returns to navigate what it means to be a young woman in a special "Masterpiece" presentation of the beloved classic Sunday, May 13! Join us for a special preview of the three-part adaptation of Louisa May Alcott's novel at Fort Smith Public Library or the Historic Arkansas Museum in Little Rock. Fort Smith Public Library - Friday, April 13, at noon. Historic Arkansas Museum - Saturday, May 5, at 2 and 3 p.m. Tune in to see "Little Women" Sundays at 8 p.m. beginning May 15.